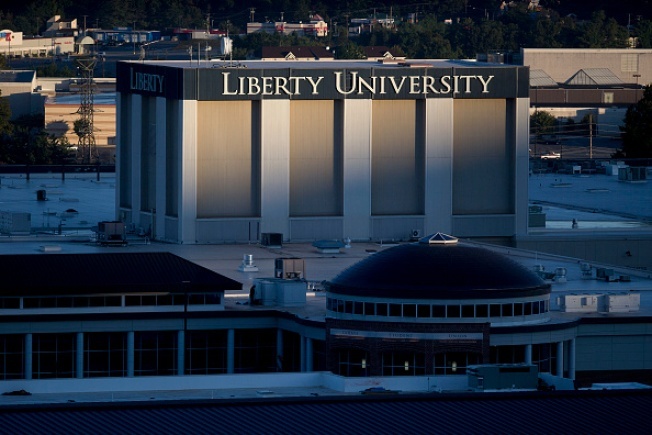 A group of students at the evangelical Liberty University has publicly disavowed Donald Trump, despite their college president's endorsement of the Republican nominee. The students wrote that they are "tired" of being tied to Trump, who they called "one of the worst presidential candidates in American history." In a statement, Falwell applauded the students for voicing their opinion, but called the statement "incoherent and false."